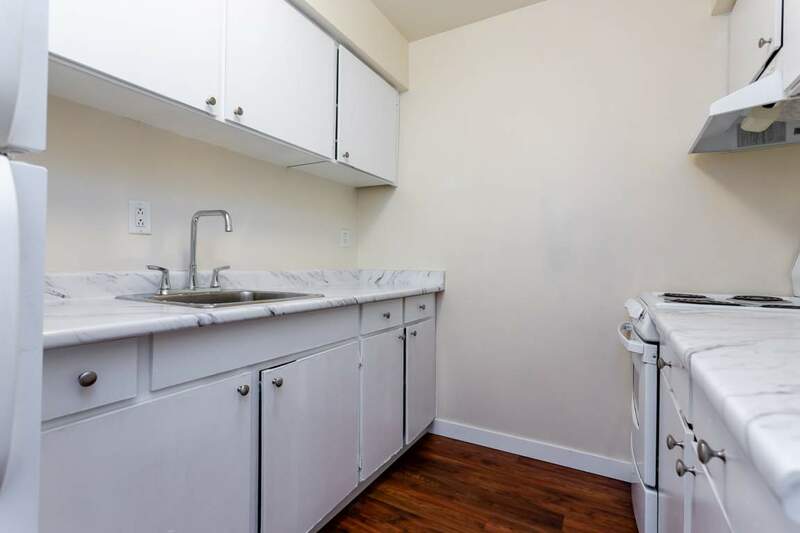 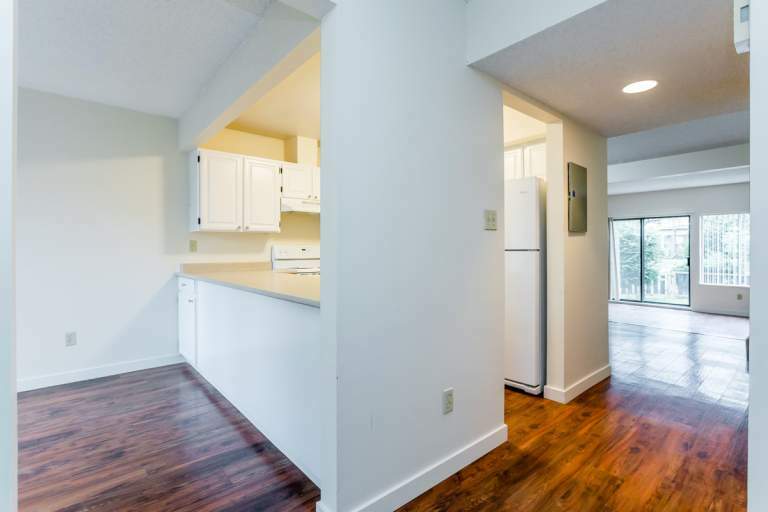 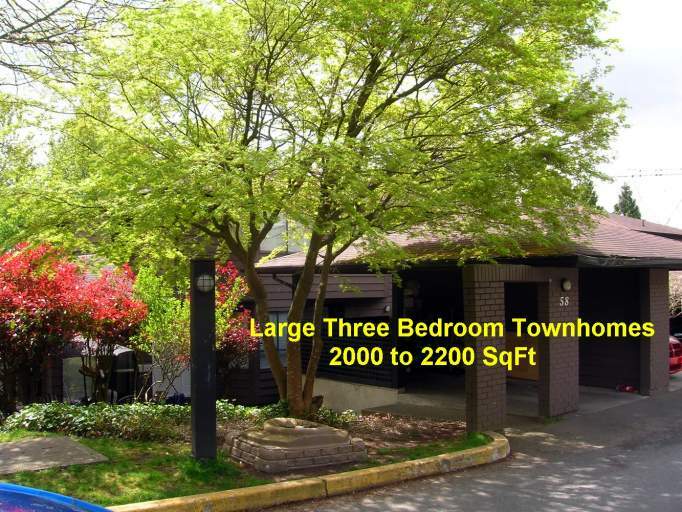 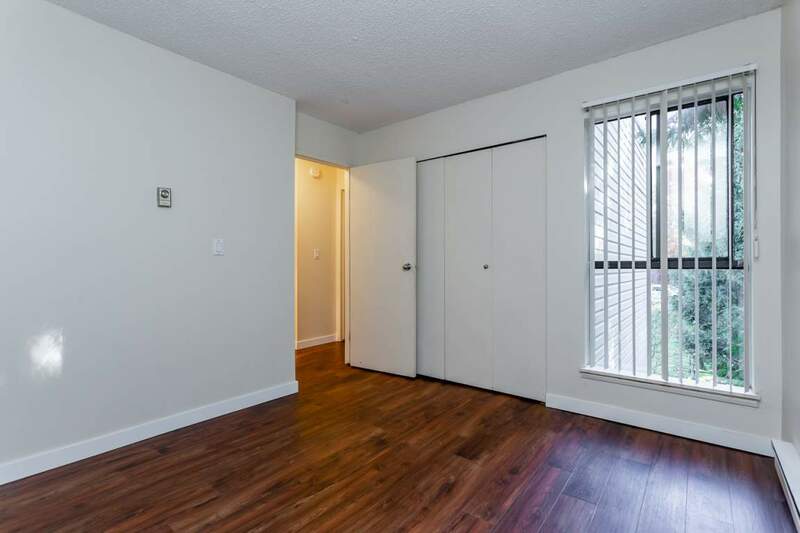 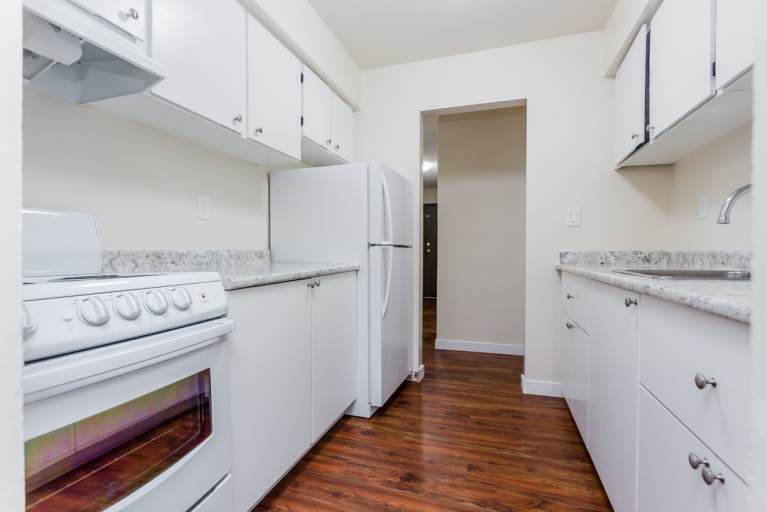 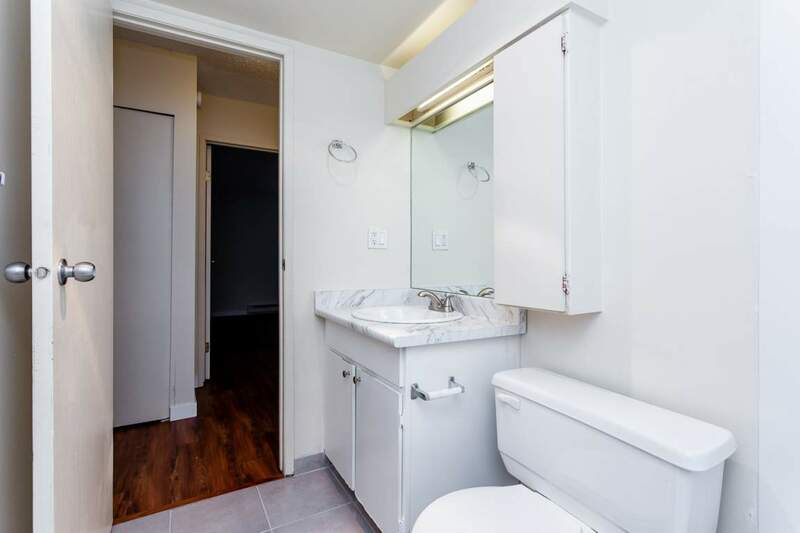 Sherwood Apartments has 1 bedroom and 2 bedroom apartments for rent in Coquitlam. 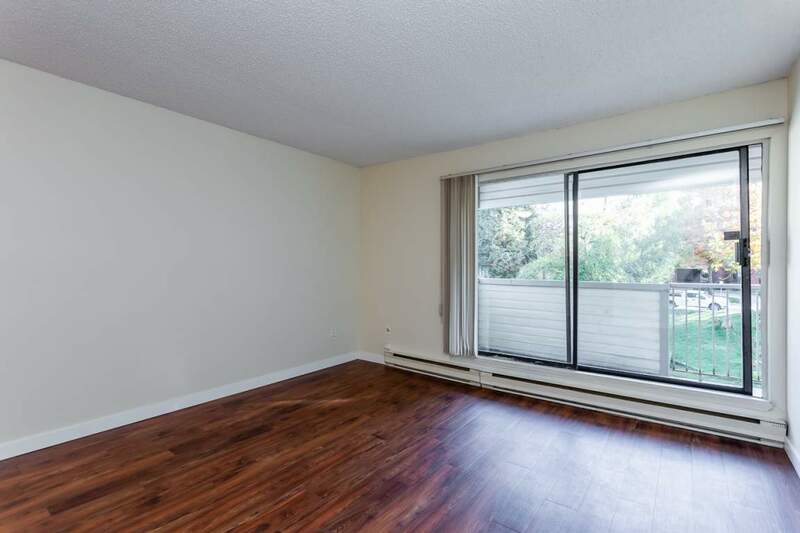 Sherwood is centrally located in a residential neighbourhood and has an abundance of shopping amenities nearby at both Burquitlam Plaza and Loughheed Mall. 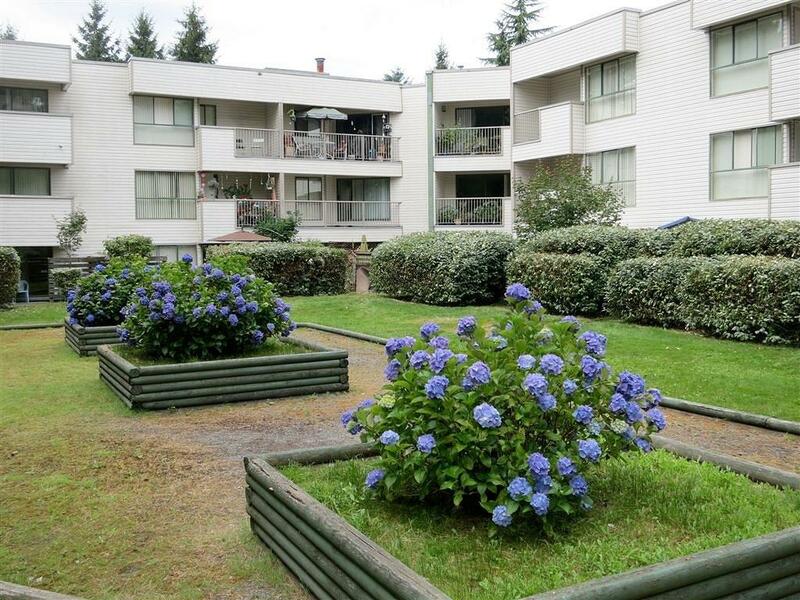 Nearby parks include Burquitlam Park, Stoney Creek Park and Cameron Park. 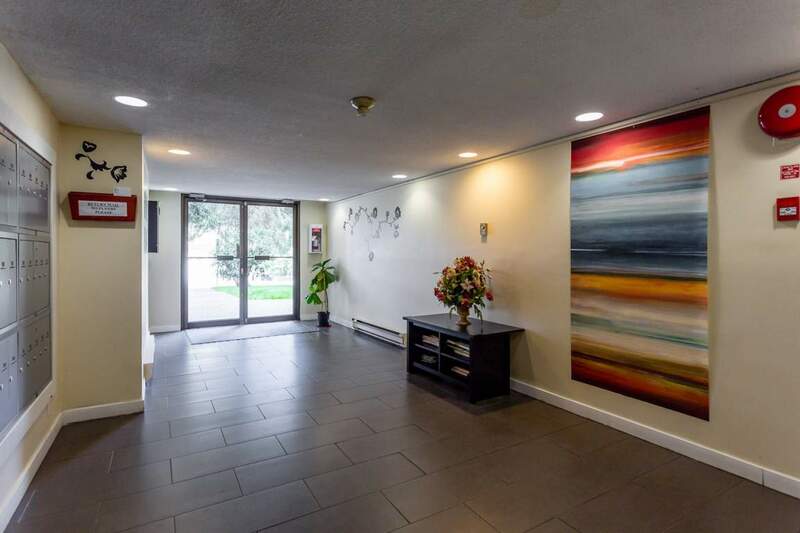 Neighborhood schools include public elementary and secondary schools and a private Montessori school. 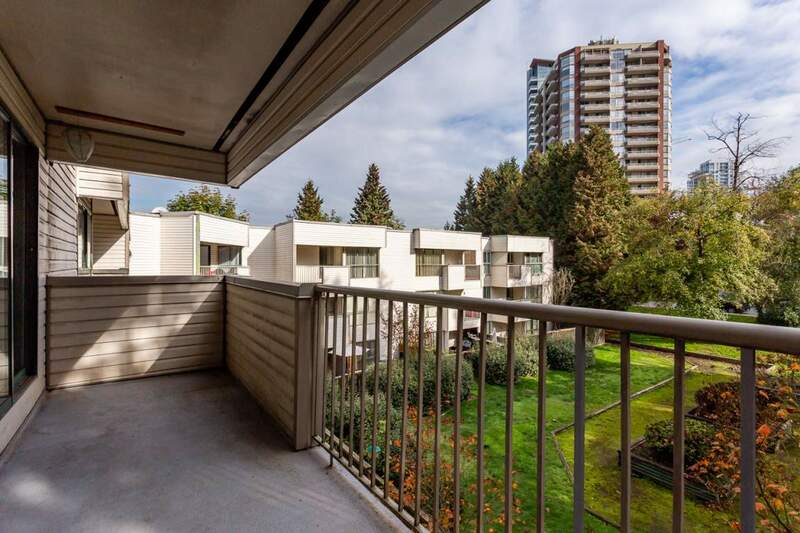 Local bus routes also connect easily with Skytrain rapid transit service. 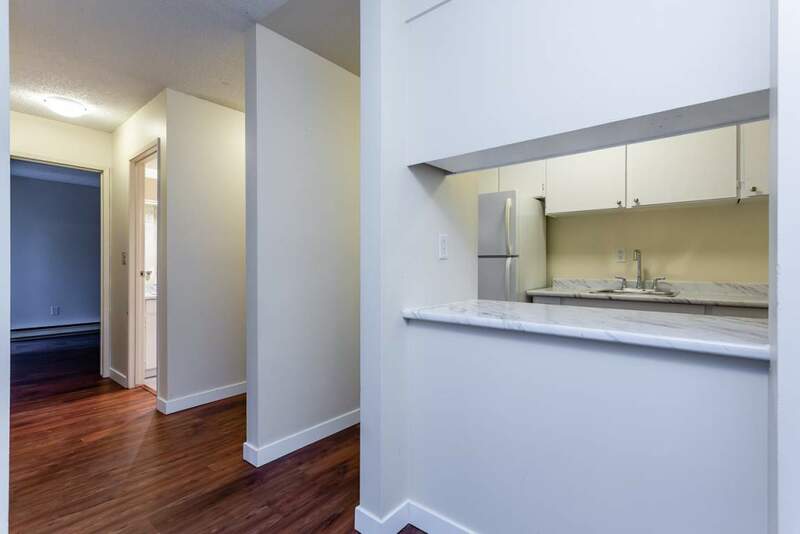 Sherwood Apartments' dedicated on site management staff looks forward to you making it your next rental apartment in Coquitlam.